The Mine Caper (The Adventurers #3): Coming April 2019! Time is running out for Dana, Amy, and Jack. The Troll is on the loose and his henchman Tom is getting more dangerous everyday. Just what is going on in the old abandoned mine? Where is this tunnel the Troll doesn't want them to find? The summer is nearing its end and the kids are no closer to finding answers. A daring plan to catch the Troll sets off a chain of events that reaches an explosive climax in this final chapter of The Adventurers trilogy. 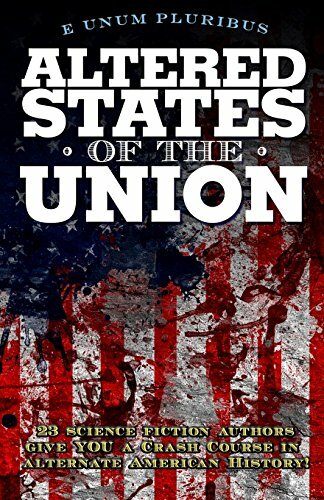 ZOWS: New this July 2019! A teenage runaway lives secretly in the ducts of a remote space station with her sidekick, George, a smart hoover vacuum cleaner. When pirates invade the station Hannah must use her engineering skills to outwit the pirates and stop the station from going supernova. Check out the sci-fi anthology Brave New Girls: Gals and Gizmos. Asteriod XXII: Coming June 2019! Welcome to the future among the stars, where the survival of you and your crew depends on a space station that is literally losing its mind. 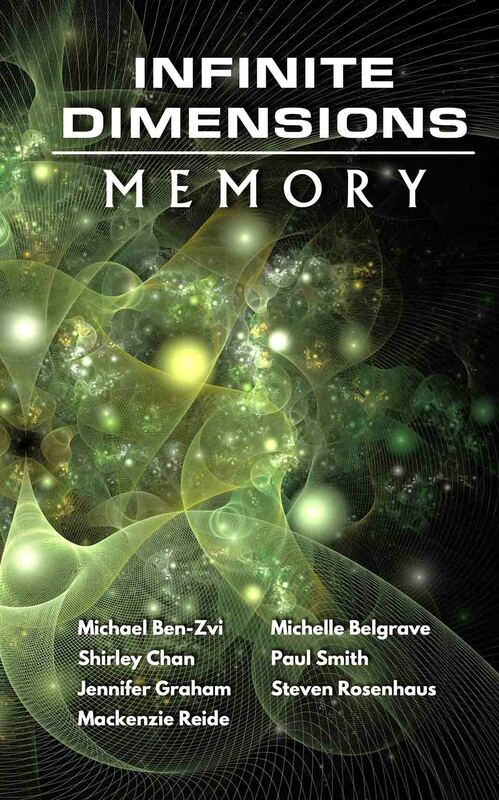 In Infinite Dimensions: Memory sci-fi anthology series. 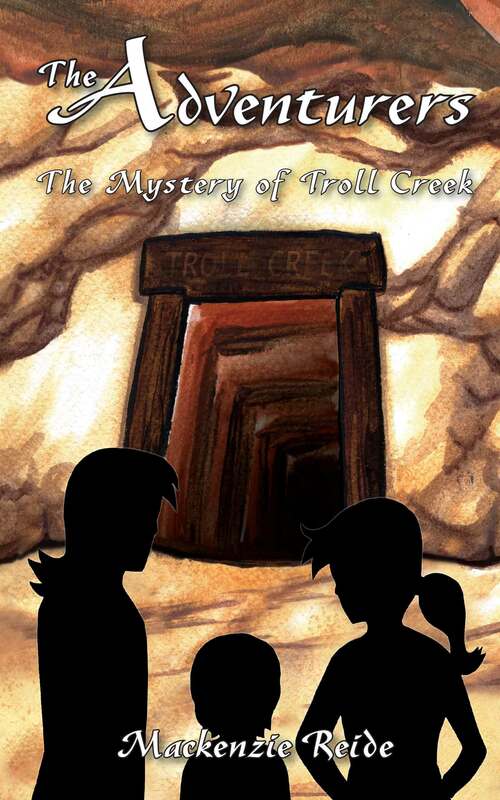 The Mystery of Troll Creek (The Adventurers #1): The last thing Dana Redding wants to do this summer is go on vacation. It's bad enough her mom wants to get remarried, but now Dana has to spend two weeks visiting this guy's kids. While exploring the local countryside, Dana, Amy, and Jack stumble upon the secret entrance to an old abandoned mine. 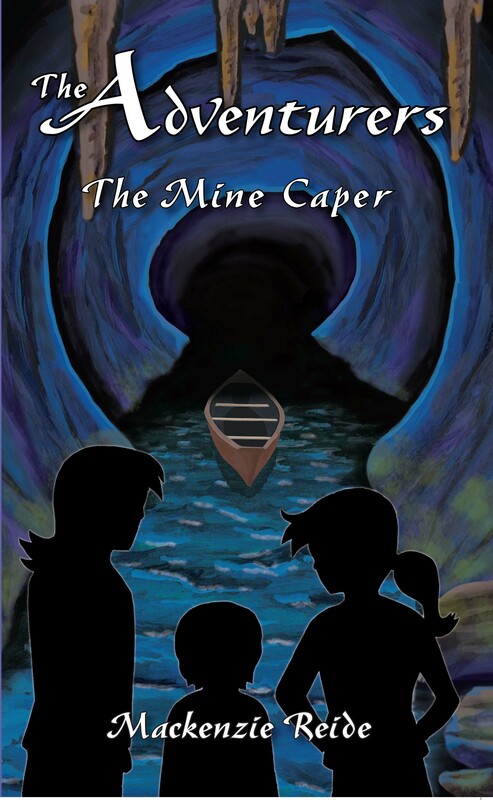 Racing against time, bad weather and armed thieves, the three kids must struggle together to get ot of the mine alive. 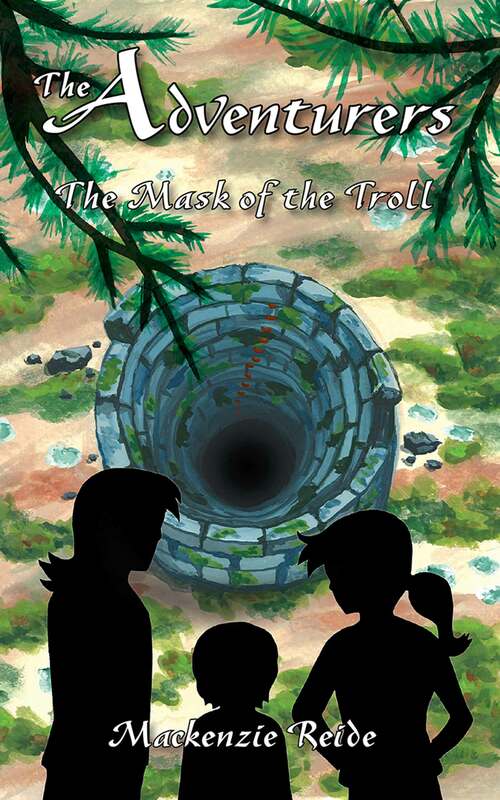 The Mask of the Troll (The Adventurers #2): Even though, Dana, Amy, and Jack have escaped from the Troll, they know they are still in danger. Something sinister is going on in the old mine and the kids are determined to find out what it is. Dana is sure she has identified the Troll, but Amy and Jack can't believe he's someone they've trusted all their lives. The deeper Dana digs for answers the more questions she finds. Desperate, Dana tries to find a solution on her own--but who will believe her? Cascadia: In pursuit of the truth, a young professor must flee a fragmented nation that no longer knows what truth is. 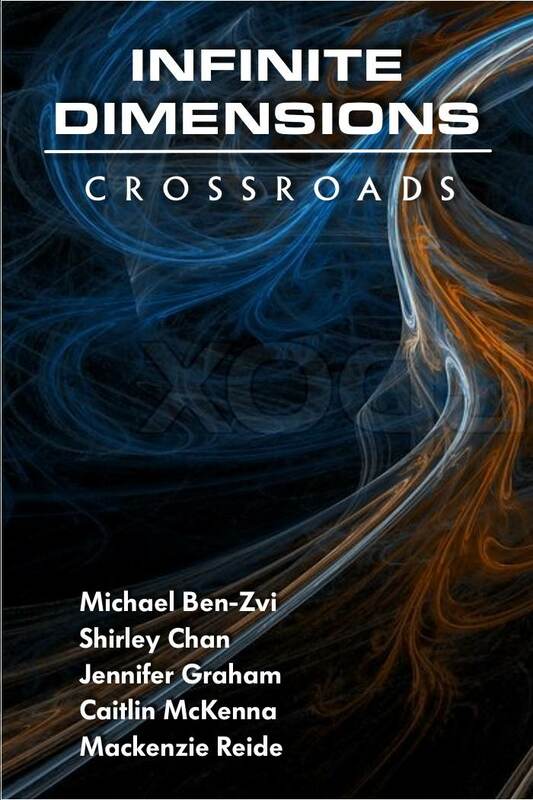 Join Dr. Sarah Standford and other characters in the science-fiction and fantasy anthology Infinite Dimensions: Crossroads where one choice could change the world forever.